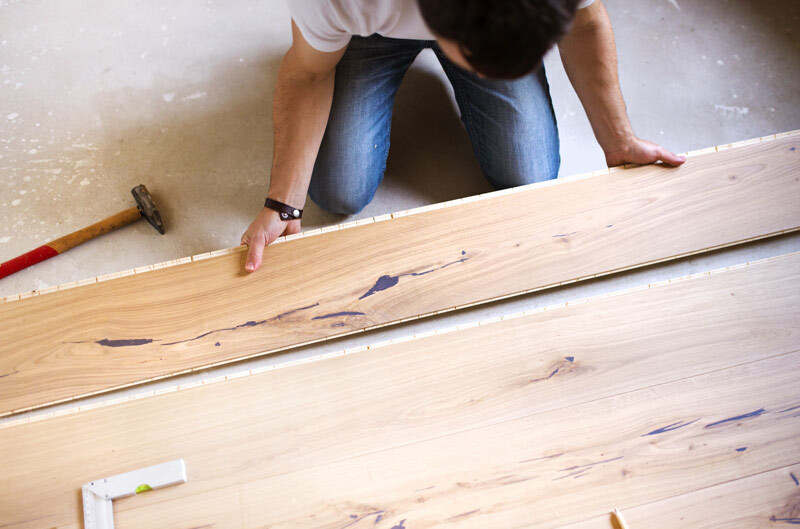 The beautiful Florida flooring options that you can find today at Kuhn Flooring have their roots in the simplest of substances: dirt. According to an article in the Christian Science Monitor, in many early homes, the floor was just a patch of ground. This is still true in some parts of the world, such as places in Africa where the weather is always warm. Dirt is a good, inexpensive surface. Hay, straw, and cow dung are sometimes strewn on the floor and tamped down as people walk on it, creating a surface almost as hard as cement. In some regions, household waste was just thrown on the floor and trampled down. During the Middle Ages in Europe (about AD 400 to 1400), animals sometimes shared the house with peasants, though in a separate room. Occasionally the animals wandered into the humans’ part of the house, and their dung was also trampled into the floor. When the mineral called saltpeter (potassium nitrate) was first used to develop gunpowder around the 1100s, the floors of former peasant homes served as a good source for saltpeter. It is found in places where manure and refuse accumulate in the soil under dry conditions. The first known use for mint in Europe was as a room deodorizer. The herb was strewn across the floors to cover the smell of the litter. Stepping on the mint helped to spread its scent through the room. In early North American homes, the Christian Science Monitor article continued, settlers would sometimes spread sand on top of the dirt floor. When the litter in the room became unbearable, they’d simply sweep it out the door along with the sand. Then they’d spread a new layer of sand on the floor. Other settlers would spread peanut and sunflower seed shells on the floor. As these were trampled underfoot, the shells spread oil into the dirt to help settle the dust. In the Los Banos area of central California, native American Yokuts dug house pits about three feet deep. They piled the dirt outside the hole for walls. Then they made domes from branches, reeds, and mud for a roof. As they walked across the dirt floors with their bare feet, the oil in their feet gradually made the dirt watertight and easy to clean. Sometimes dirt floors were decorated to make them more attractive. Colored sand was used to form patterns in the dirt. In India this evolved into a well-known art form called “rangoli,” or floor painting. On a mud floor, a painting could be formed from rice powder and flower petals. These were created at the doorstep to greet visitors entering the home or to mark an important occasion. Fortunately, we have many more attractive options today for flooring in Boca Raton or flooring in Pompano Beach. 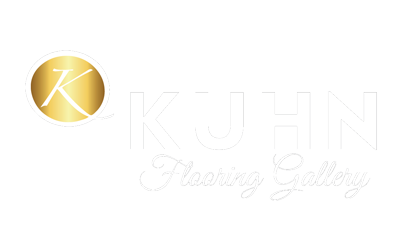 When you visit the flooring gallery at Kuhn Flooring, you will be able to look at vinyl flooring, wood flooring, tile flooring, low pile carpet and much more. We’re also a great source of green building supply materials. Our ancestors would be proud to know that we’re caring for the Earth while staying abreast of the latest trends.